There have been seven mutant movies: seven. Five “focusing” (use the word lightly) on the X-Men, and two centered (even more) on Hugh Jackman – I mean, Wolverine. The latest of these, X-Men: Days of Future Past, was released this past Friday. This latest installment serves as a series reboot in a similar vein to J.J. Abrams’ 2009 Star Trek. The timeline is changed, but with reverence given to the original material… which may have been a mistake. Warning: the following contains spoilers regarding the plot of X-Men: Days of Future Past. Abrams did not want to undo the original movies so I created a cool idea to reboot them. Apparently, Bryan Singer loves the first two X-Men movies more than anyone else on the planet. First, a brief history regarding the X-Men films. 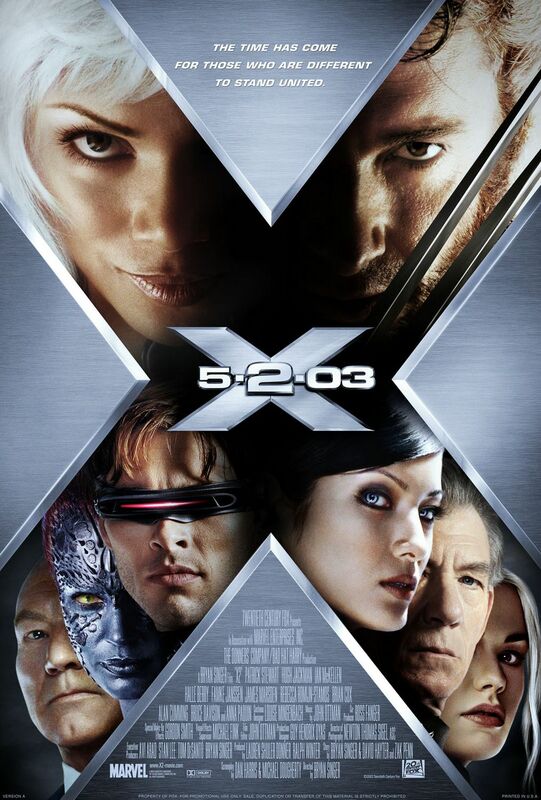 They began in 2000 with the release of X-Men, the first of the blockbuster superhero movies. Bryan Singer directed this movie, beginning his long involvement with the series. 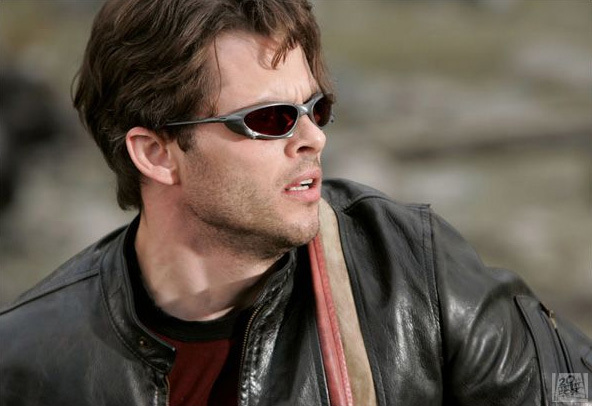 Singer would return to direct X-Men 2 (or X-Men United or X2 or whatever you want to call it) in 2003. This installment was hailed as superior to the first and it seemed like the X-Men series was gaining momentum. That said, Singer’s success with the X-Men had been noticed and he was offered the chance to direct the new Superman reboot (what would turn into Superman Returns). He abandoned the X-Men series and Fox sought another director. What we ultimately got was Brett Ratner and X-Men: the Last Stand… things had gone wrong very quickly. Oh awesome! A movie with cool action that focuses too much on Wolverine. You’re amazing, Bryan Singer! But were they ever right? Oh damn, a movie that focuses too much on Wolverine AND has only mediocre action scenes! Cruse you, Brett Ratner! Okay, this intro gets the X-Men right more than the movies do. I say that for two reasons: the team, and the handling of Wolverine. 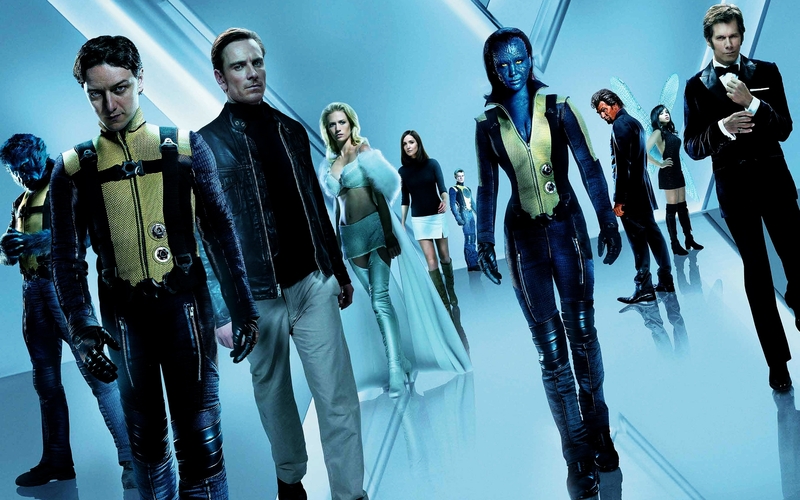 There have been five X-Men movies: who has the team been? Well in the first one you had Cyclops, Wolverine, Jean Grey, Rogue, Ice Man, Storm, and a couple others. The second movie added Nightcrawler and moved the plot away from the team and more onto Wolverine (dealing with his past). 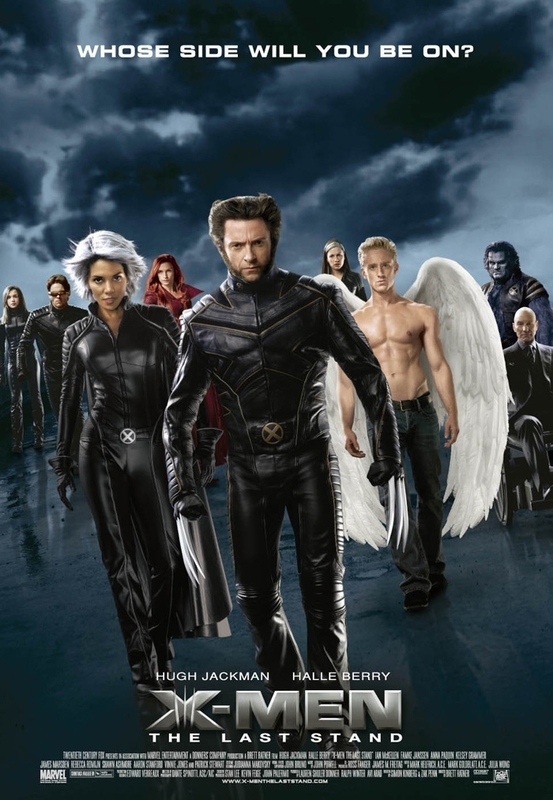 The third movie lost Nightcrawler and Cyclops (for all intents and purposes) while adding Angel, Beast, Colossus, and Shadowcat (and moving even more focus onto Wolverine). First Class was a prequel and couldn’t have anyone important besides Prof X, Magneto, Mystique, and Beast. You get my point: there’s a lot of fluctuation. This is easy to do in television and comics, where there is a lot more time, but very unwise in movies. 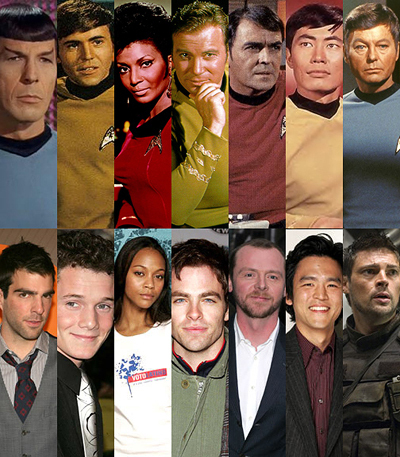 Even in the comics (or TV series), there is almost always a core group that remains unchanged. This allows whoever is writing to focus strongly on these characters. The result is that the audience never gets too familiar with who is on screen. Everyone out there knows the film iteration of Wolverine. He is by far the most defined character in the film series (he has two films that do not pretend to focus on other people AND he is the large focus of two of the X-Men movies). Yet who is the next most defined character, Professor X? Well he is the founder of the X-Men so that makes sense. Then who… Storm? She has weather powers… Cyclops shoots things from his eyes… Jean Grey is the telekinetic love interest…. starting to see my point? There aren’t people in the X-Men movies, there are powers. Does say, Ice Man, possess certain qualities. He does: he liked Rogue and then Shadowcat. Primarily though… he is the ice guy who beat up the fire guy. There’s also a lot of cameos… a lot of sequences created to showcase powers. Look at Nightcrawler in X-Men 2… does anyone remember anything about him other than his really cool teleporting sequence at the beginning of the movie? I feel like the same can be applied to Quicksilver in X-Men: Days of Future Past (his action piece is arguably the coolest thing in the film). Man, there’s a lot of tension here with the mutants facing extinction. I really care about… wait, who are these guys? I’m saying this after seeing the movie… seriously, who were these people? This works for creating entertaining movies but ultimately eliminates the chance for a great movie. Wolverine is the only member of the X-Men that anyone cares about, and that was made clear in X-Men: Days of Future Past. In that film, they are fighting to save the future: to make sure that the X-Men are not wiped out by the sentinels, and to make sure that X-Men: the Last Stand never happened (Singer appears to hate that film more than anyone else). And they succeed! Huzzah, the future is saved. X-Men: Days of Future Past ends with a sequence – Wolverine walks through the halls and sees all the old X-Men back alive. This, more than anything else, draws attention to how little the audience really knows any of these characters. It also shows how old everyone is (2000 was 14 years ago). While Days of Future Past isn’t boring, First Class should have been the reboot film (it was initially intended to be). That would have made more sense and made it so we didn’t have to sit through a movie populated by boring no-names who we know make no significant contribution. Great, there was a reboot movie to fix the old timeline… which wasn’t worth saving. 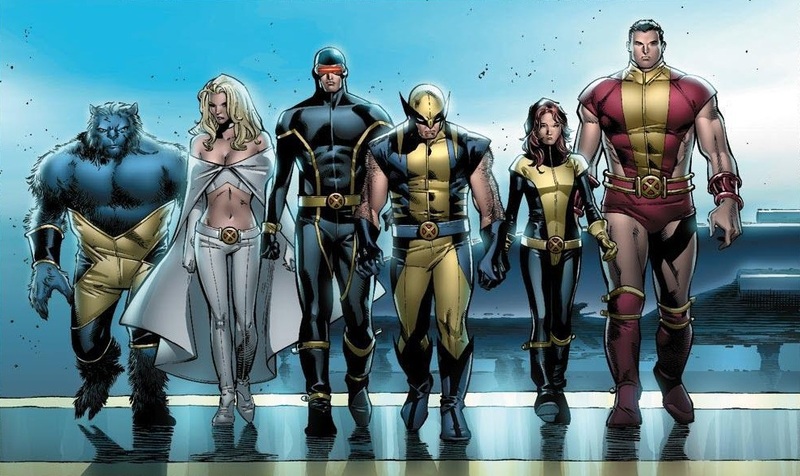 After seeing a fantastic team movie like the Avengers, which shows the coolness of the powers AND the strength of the characters (Steve Rodgers, Tony Stark, and Bruce Banner are far more interesting than just guys in costumes), the X-Men films just come off as flat. Audiences have seen seven movies of Wolverine and the X-Men… how about seeing the X-Men once. They are a team of people… not a team of powers.